Having entered its 100th year of operation, Astondoa Shipyard paid tribute to a century of boat building last week during a press conference introducing its latest models. The Spanish shipyard had previously announced two new ranges, including the Century superyacht range and, during the conference, the latest delivery of the range, the Century 100, was revealed. Astondoa’s story started in 1916 when brothers Jesús and José Astondoa Martínez began building wooden rowboats and traditional Spanish ‘traineras’ in a small workshop in northern Spain. After being passed through the management of four generations of the Astondoa family, the company stepped away from its traditional wooden production methods in the early 1980s and began building boats using fibreglass reinforced polyester resin. 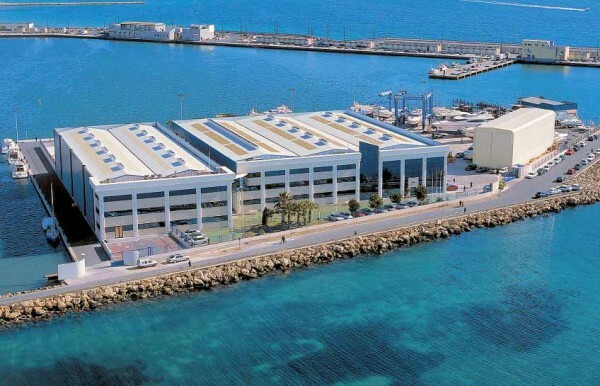 Today the shipyard can be found on the seafront in Santa Pola, a short drive from Alicante. The Astondoa Group has over 500 employees and boasts an extensive range of deliveries for a single brand, with projects ranging from 40ft open motor boats to a 42.5m motoryacht built with a steel hull and aluminium superstructures. During the company’s 100-year history, Astondoa has built a total of more than 3,000 vessels, with the Astondoa family remaining at the helm. 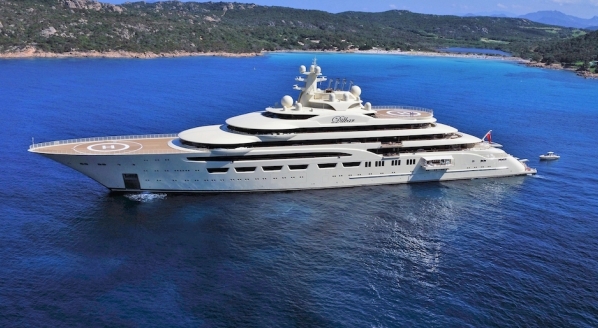 According to The Superyacht Intelligence Agency, Astondoa has launched 26 superyachts ranging from 30m to 42.5m since 2003, with a noticeably large gap in superyacht deliveries between 2008 and 2016 that the company attributes to the global financial crisis. The yard’s latest superyacht delivery represents hull number one of the Century 100 and a return of activity in the superyacht sector. It follows the first model of the range, the Century 110, of which the yard has built three. 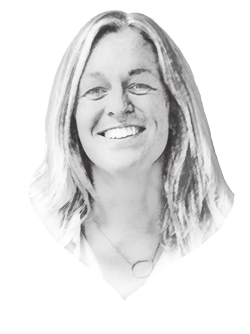 Speaking exclusively to SuperyachtNews, Commercial Director Jaime Cortecero asserts the driving force behind the yard’s superyacht division. “Our philosophy is not to build serial production, but to build a small number of boats for a select few clients,” he says. He adds that, being a lone Spanish builder in the sector, Astondoa sees the Italian builders as its main competitors, although the company recognises it has a smaller, niche pool of clients. 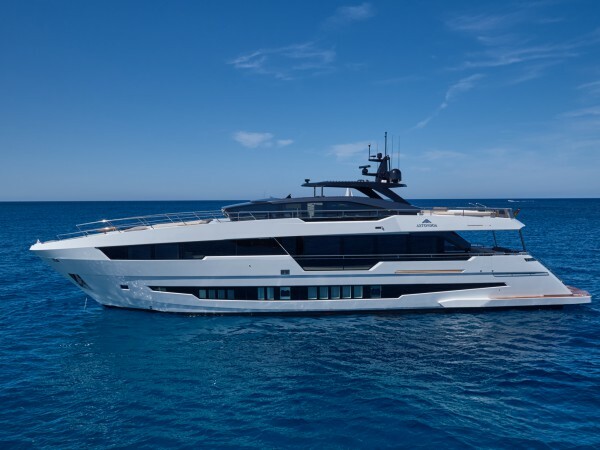 As with other builds in the Century range, the Century 100 Ninitas, was commissioned by a repeat client that has moved up in size through various Astondoa models. Since its delivery, Cortecero confirms that the yard is receiving a positive level of interest in the model and in bigger sizes, with the team currently working towards producing a Century 120 and 130 version. “It will be an eight-year programme,” he continues. Cortecero believes that much of the interest in the Century range stems from the models’ large volume, in comparison the length. For example, on the exterior the Century 100 (30.5m) feels more like a 32m yacht because of the interior space. 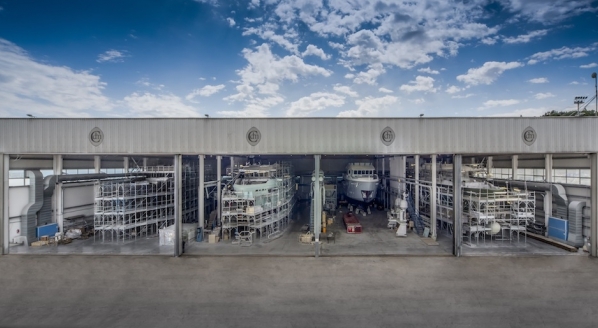 Another unique selling point for the shipyard is that the entire production process of every boat takes place in Astondoa’s facilities. Key to the shipyard’s values is that everything – from the naval architecture, production, engineering and interior design – is done in house. With the use of a five-axis milling machine, the largest in Spain used for boat construction, Astondoa is able to create detailed 1:1 models at its own facility. These models are transformed into moulds that are used to build the vessels. The yard manufactures all the ship parts separately using techniques such as vacuum infusion processes. 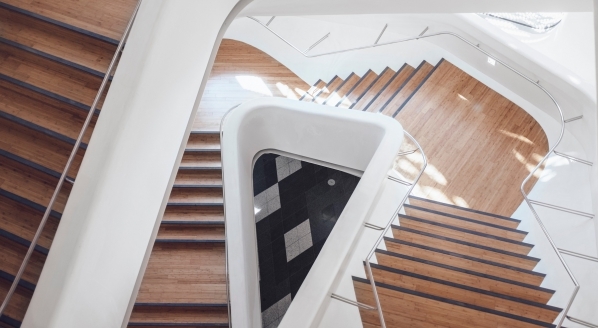 The Astondoa facilities also host a woodworking unit, where their team crafts flooring and furniture for the yachts, and in-house upholsterers who work with clients to create the desired interior finish.